Christian environment of love and protection. 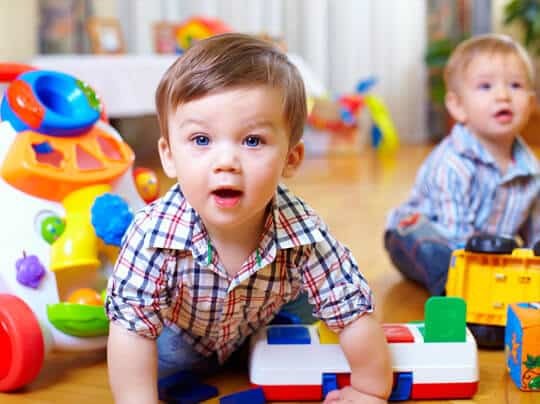 We at Community Kids are committed to providing a developmentally appropriate program for our toddlers as they are rapidly discovering the new world around them. 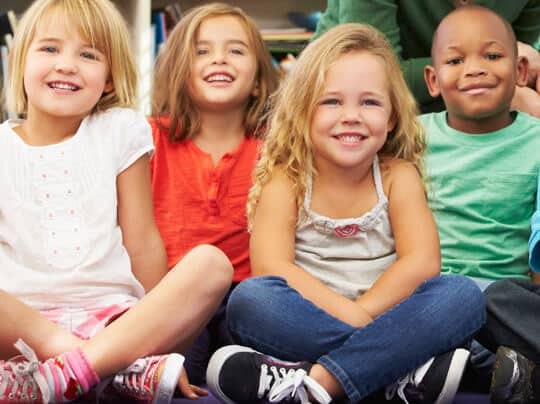 Our program fosters a comfortable environment where your child feels like they belong. Our two and three year old classrooms are learning environments that provide children with hands on experiences that help them learn and grow. 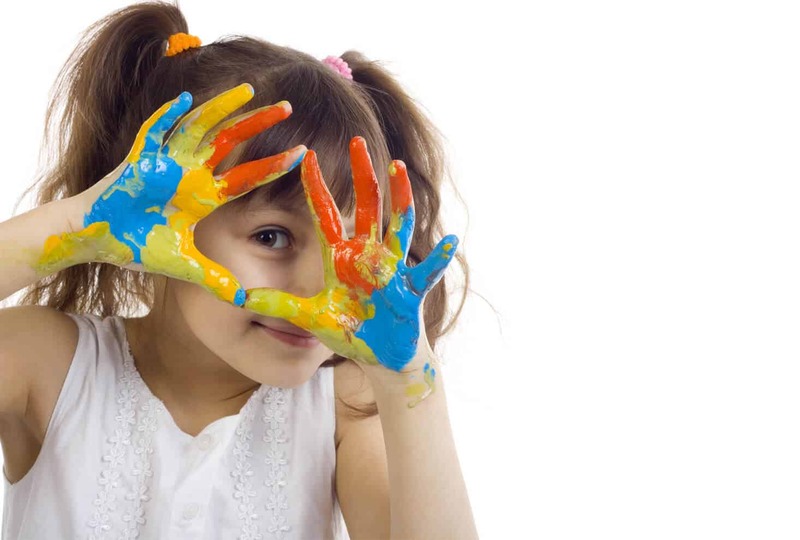 Your child will enjoy fun and exciting activities that will invite him/her to explore, play, investigate and experiment. 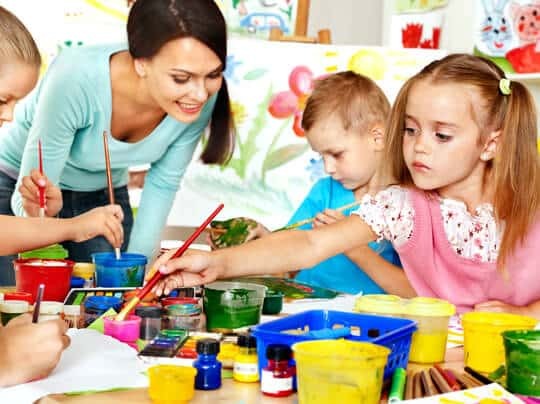 Your child will enjoy participating in exciting activities in our preschool class while simultaneously enhancing his/her social skills, motor skills, sensory experiences, and academic skills, preparing them for kindergarten. Our major goal is to assist the parent in offering the best possible care for their child while providing a Christian environment of love and protection. We encourage you to visit us and see first hand the excellent programs available for your child. At Community Kids Preschool, we believe that the care of your child is a partnership between parents and Community Kids.